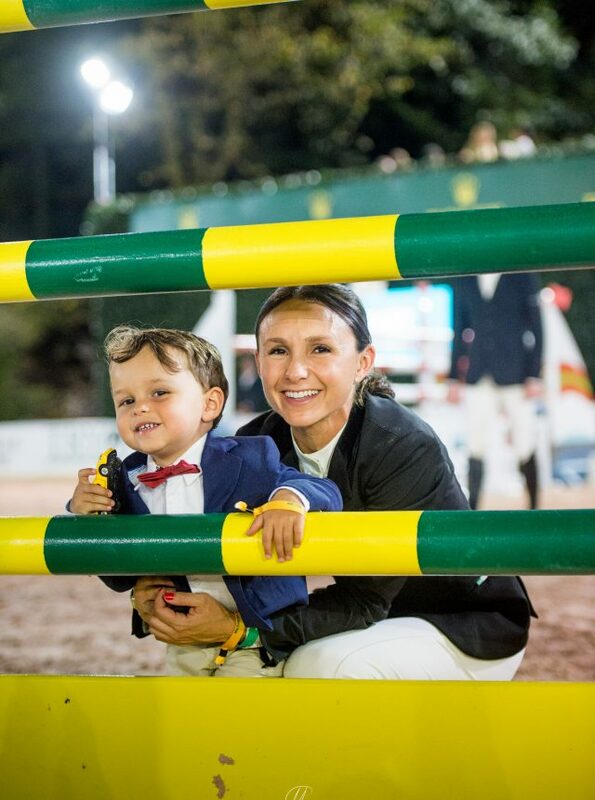 Georgina Bloomberg has been named Chair of Humane Generation New York, a chapter of the Humane Generation Philanthropy program operated by the Humane Society of the United States. The program seeks to cultivate the engagement of young leaders in New York and Los Angeles with humane work. Earlier this year, Bloomberg became a member the Board of Directors of the Humane Society of the United States. 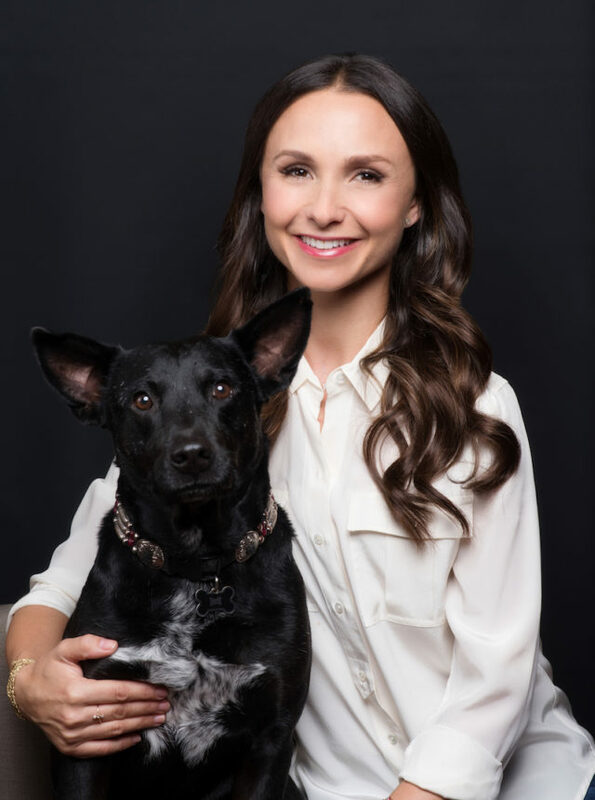 “Georgina Bloomberg’s advocacy and leadership have influenced a new generation of animal protectionists, and this appointment will enhance her ability to continue her incredible work for animals,” said Kitty Block, acting president and CEO of the Humane Society of the United States. A longtime animal advocate, Bloomberg has been involved with the HSUS since 2010 as a founding committee member of Friends of Finn. Now redesignated Humane Generation New York, the committee supports the organization’s Stop Puppy Mills campaign, which combats the inhumane treatment of dogs in puppy mills and advocates for pet adoption. “I am honored to be named chair of Humane Generation New York and further the great work started under the leadership of my friend Amanda Hearst. I am energized by this amazing group of devoted, intelligent and inspired young animal activists and eager to empower the next generation of animal lovers,” states Bloomberg. 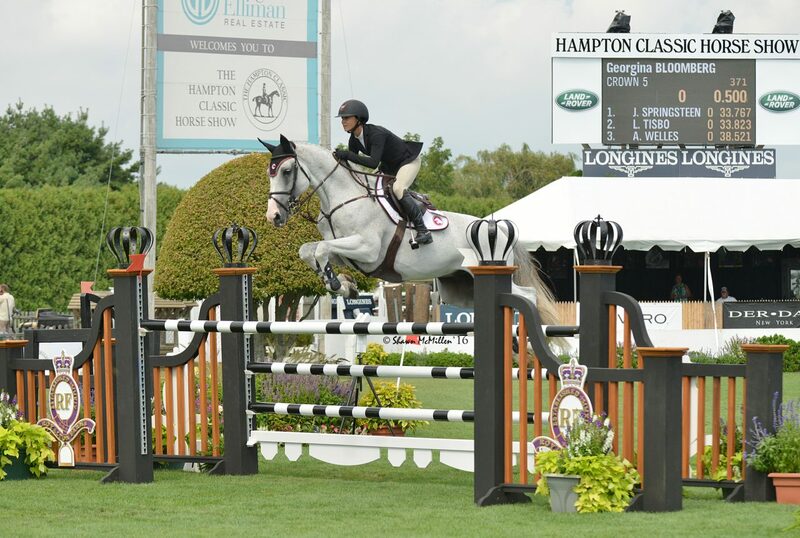 Bloomberg is a competitive show jumper and the co-author of four young adult novels about the equestrian show circuit. 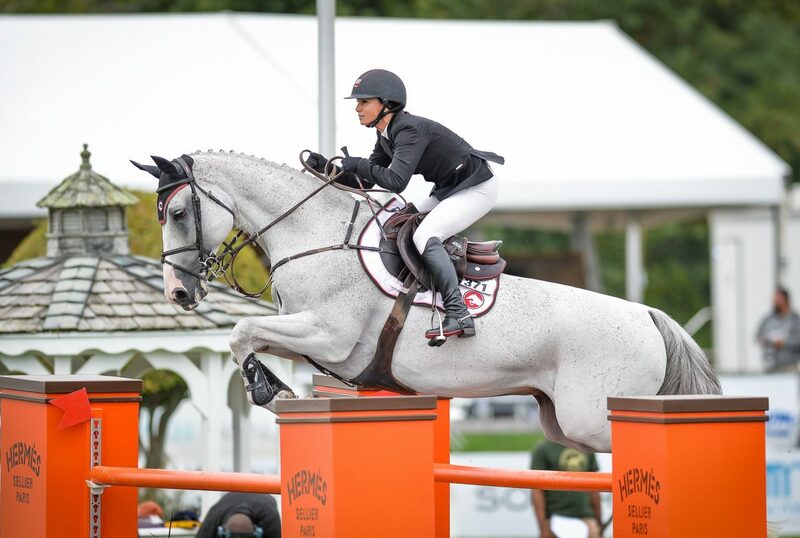 She is an EQUUStar for the EQUUS Foundation and serves on the board of the Hampton Classic Horse Show, the Lake Placid Horse Show, the Emma and Georgina Bloomberg Foundation and the Bloomberg Family Foundation. 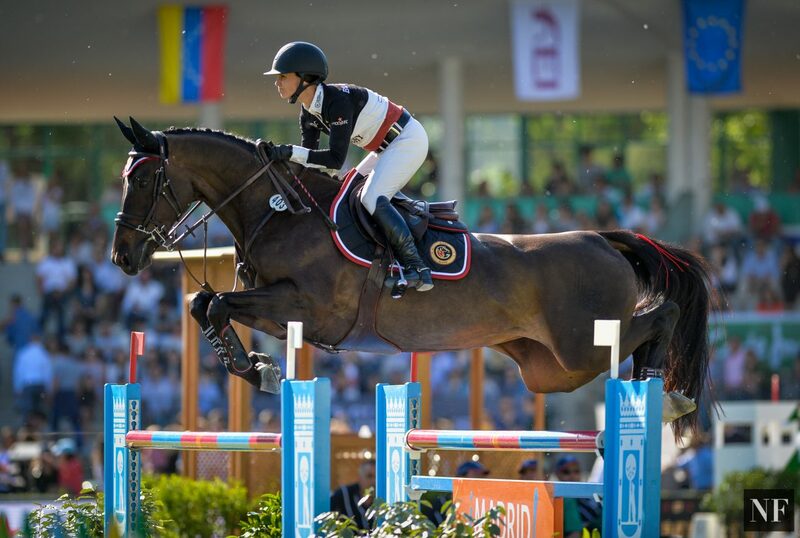 Bloomberg is also a member of the Board of Trustees of the United States Equestrian Team and vice president of Animal Aid USA. In 2006 she founded The Rider’s Closet, a program that collects used riding clothes and donates them to intercollegiate riding programs and other riders in need. Bloomberg resides in New York and South Florida with her son, Jasper, and their four-legged family members.